Ear pads are the difference between comfortable and un-comfortable headphones. They can make or break a decision and trump other merits such as sound quality and brand preference. 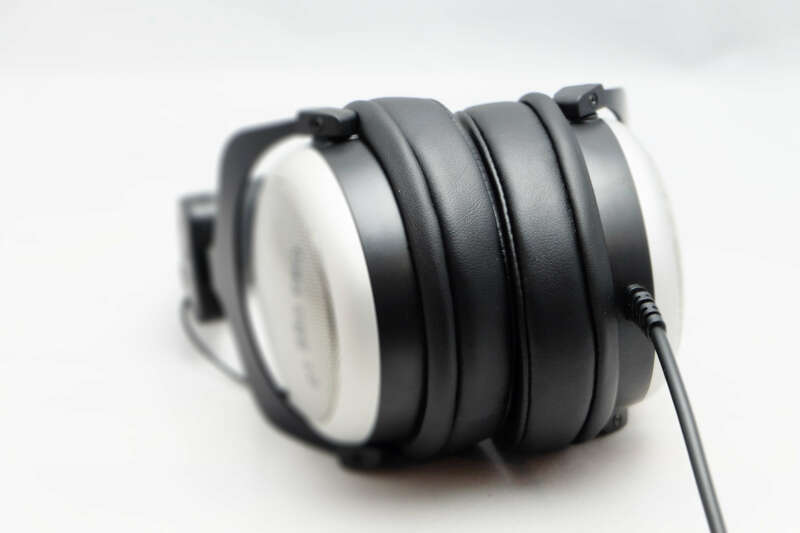 Dekoni Audio Ear Pads are made to be the most comfortable ear pads available and the use of quality protein leather and memory foam we feel our pads have the ability to upgrade your old headphones and breath new life into them. Some headphone ear pads tend to flake and come apart after a few years of use and this is due to drying out and the use of inferior materials. Ear-pads are also an integral, and very important, part of the acoustic design of headphones. The amount of undamped “bounce” of the ear-pad can create a low-frequency resonance; the internal volume enclosed is a determining variable of upper-mid-range and low-treble resonance; and internal acoustic absorption spectra of the pads is an important part of treble voicing. We take these things into account and feel our pads leave your headphones balanced and still in tune with the original design without much change in the Timbre of the Cans. 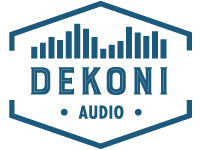 Dekoni Audio makes replacement ear pads for Beyerdynamic Headphones, Sony Headphones, Technics, and Audio Technica. We are working on models for Bose Quiet Comfort and sound link.